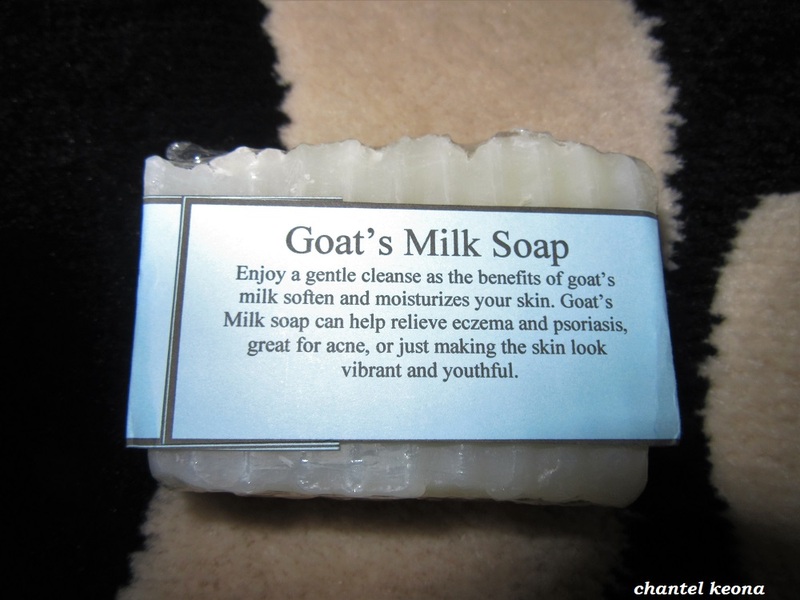 Description: Enjoy a gentle cleanse as the benefits of goat’s milk soften and moisturizers your skin. I use this soap in the shower and I really like how it makes my skin feel although this soap is unscented it leaves my skin smelling fresh and clean. My skin gets really dry especially during the cold months and I really like how this moisturizes my skin. 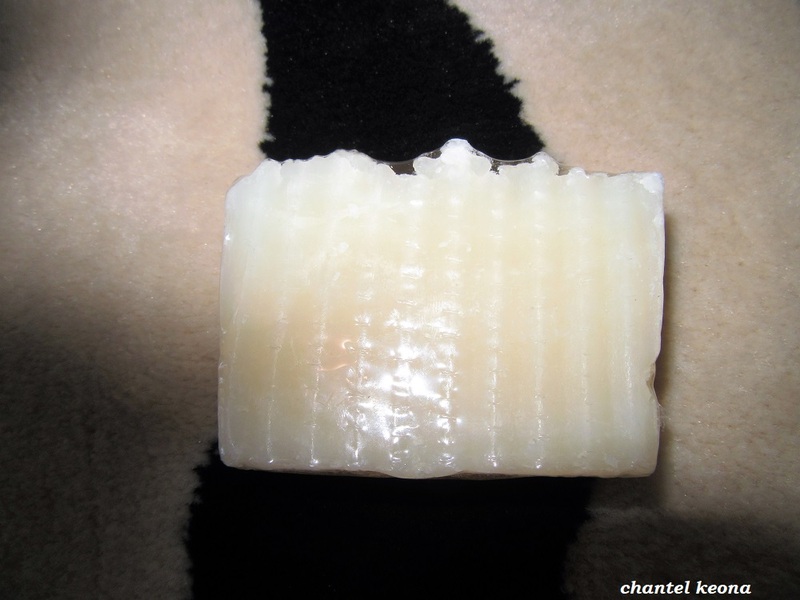 This is my first time ever trying goat’s milk or a homemade soap but I am very pleased and happy with this product. If any of my readers are in the market for a new soap to try then I definitely recommend giving this a try. For more products be sure to check out Elite Creed Natural. 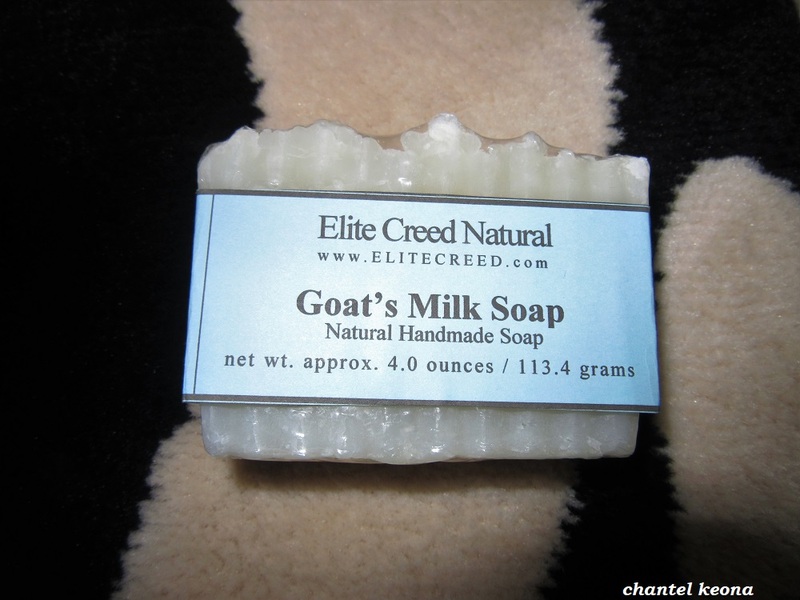 Have you tried a goat’s milk soap before? Let me know in the comments.